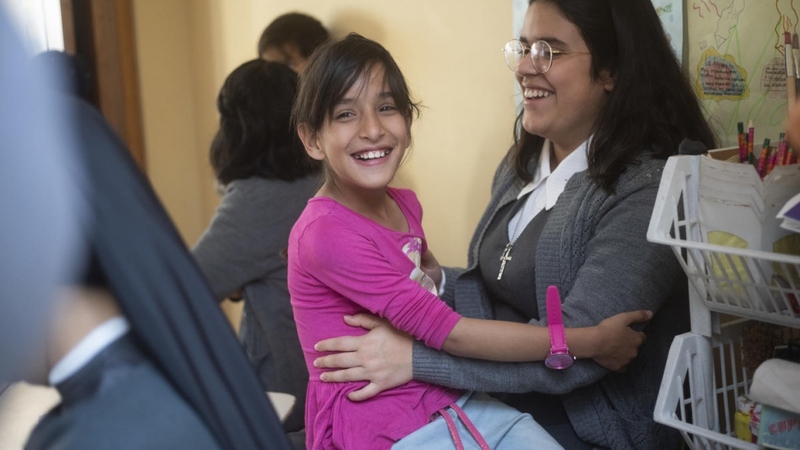 “We help them understand what they are going through and to recognize that despite the circumstances they are capable of achieving so much,” said Sandra Rodriguez, the director of the centre, which developed a five-week programme for children aged five to 13. Quite how challenging those conditions are is apparent from the hundreds of insect bites on the face, arms and hands of 11-year-old Anderson Arenas. “I itch all over!” he complained, as he tried to color in his workbook while scratching furiously. “His family is living in a rooming house that is apparently flea infested,” said Rodriguez, who asked a volunteer at the center to give him some cream to soothe the irritation. * Refugees’ names changed for protection reasons. *SOURCE: UNHCR – UN Refugee Agency. Go to ORIGINAL.